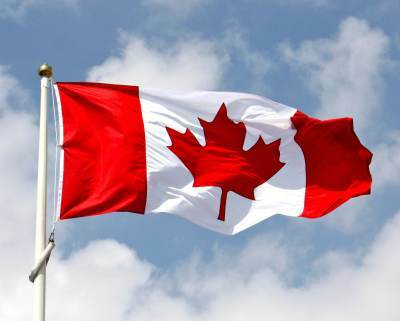 To promote and cultivate increased understanding and friendship between Canadian ethnic groups. 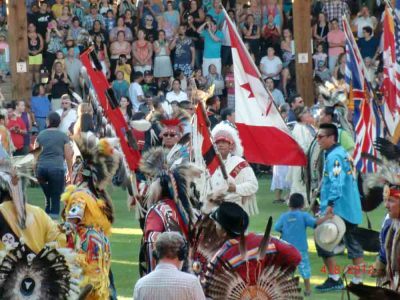 traditional activities of ethno-cultural groups and to encourage the retention of all cultures and to share them with other Canadians. 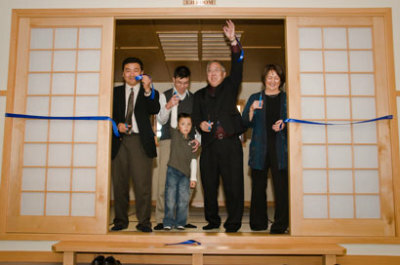 November 22nd marked the official reopening of the Japanese Canadian Cultural Centre in Kamloops. A ceremony was held to welcome KJCA members and guests back to the Centre after a nine month rebuilding process. Over120 guest were on hand to witness the proceedings and tour the building. 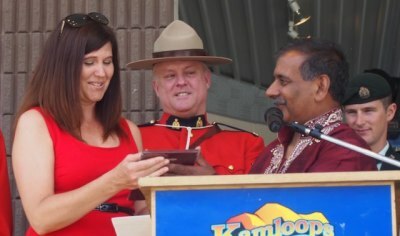 with recognition for her many years as emcee at Canada Day, as RCMP Cpl. Bob Jones looks on. Kamloopa Pow Wow in Kamloops, dancers celebrate their cultural heratage with an arrray of colours and beautiful rythmic dances. The Kamloops Multicultural Society is a registered non-profit umbrella organization for many local cultural and ethnic groups.